2018 heralds a new era in the United Arab Emirates and the GCC with the introduction of Value Added Tax or VAT. The region is relatively unfamiliar with such a visible tax and this represents a significant shift in monetary policy, which has been pretty much devoid of large-scale tax collection mechanisms. 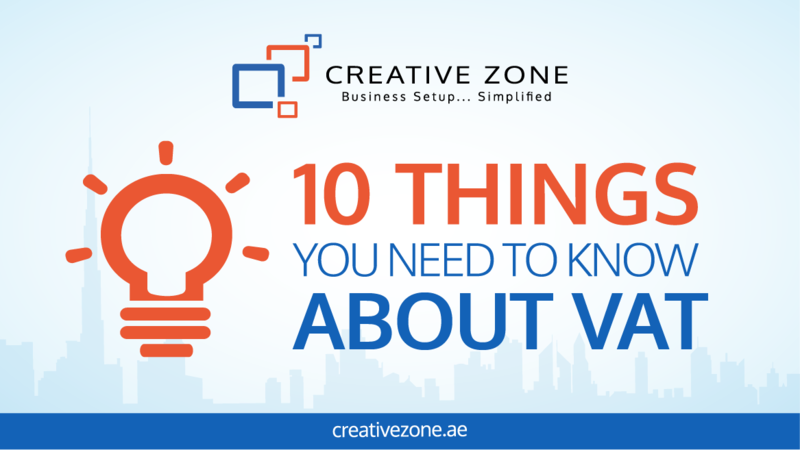 A VAT is a broad-based consumption tax levied on value added to goods and services along each step in the production or delivery of the good or service. It is the consumer of the good or service that ultimately pays the tax and should not be confused with a tax on a business (such as income tax). In most cases, the tax is passed through the business to the end user and the business plays the role of tax collector for the Government of the country in which it resides. As basically a tax collection agent, it is important that businesses understand their obligations in respect of the registration and compliance issues that will be mandatory and for which heavy fines have been mandated for non-compliance. All businesses with an annual turnover exceeding AED 150m should complete the registration form before 31 October 2017. All businesses with an annual turnover exceeding AED 10m should complete the registration form before 30 November 2017. Due to the lead time of reviewing the application and possible requesting of further information, this timeline should allow all business required to register to be issued with their Taxation Registration Number (TRN) by 1 January 2018. The TRN is required on all Sales invoices from 1 January 2018 in order for them to be compliant with the VAT Law. Registration is the first step to compliance. From there, businesses still need to assess their other compliance obligations which includes the keeping of records, proper books of account kept using VAT compliant accounting software, lodgment of VAT Returns every 3 months and how the VAT Law affects the pricing of goods and services to customers. It’s important to note that we still await more extensive Executive Regulations to be issued by the Federal Tax Authority that will provide further information to businesses on how the VAT will be administered. We will continue to update you as and when these are released and provide advice to the questions you may have at that time.